We’ll admit our year in France was a hard year! Like most things, with distance the grass gets greener. Something we are very thankful for is France was a great stepping stone to coming to Cameroon. I think we would have been completely overwhelmed if we arrived here without a year in France first. 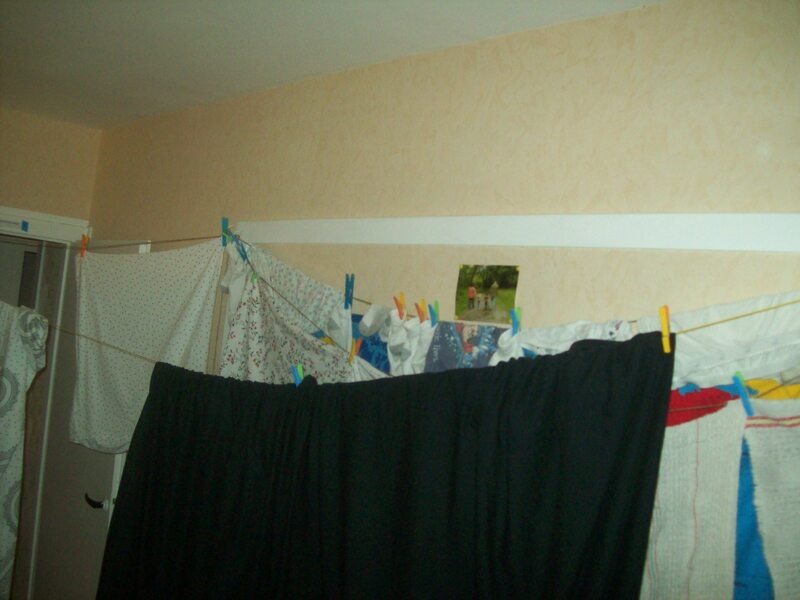 Not only did we learn Franglais (we’ll admit our French isn’t very good, but we get by), I learned the important lesson of converting temperature for cooking, converting to the metric system for measuring and drying clothes inside without a dryer. Doing laundry has many checkpoints. First checkpoint is – is the water on? Check. Second checkpoint is – is the electricity on? Check. Third checkpoint is – is the water pressure somewhat strong, because if it isn’t the machine will not cycle all the way through? Check. Time to do laundry. 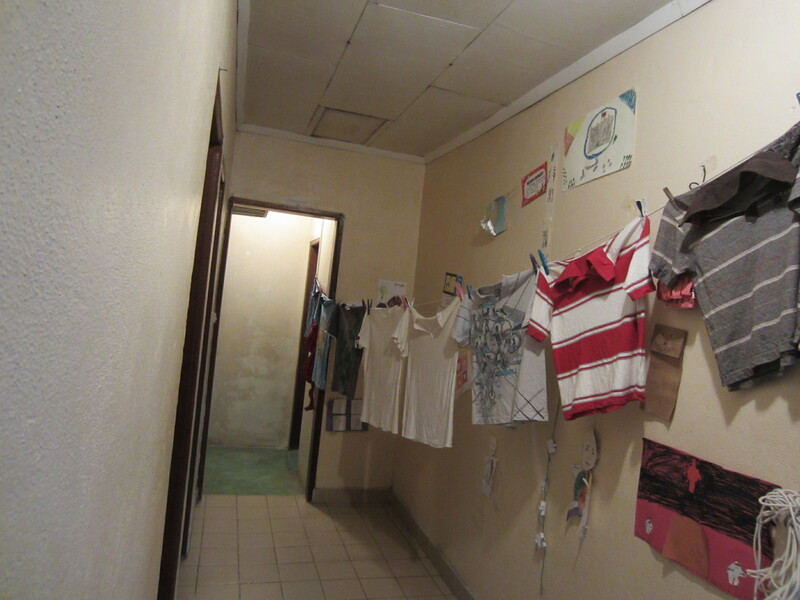 Laundry is done, but we are entering rainy season, which means our normal way of drying clothes – hanging them outside on the lines, doesn’t work so great. What to do to try and prevent the laundry from souring? Hang them all around the house. We first learned this in France and use the skill here too. 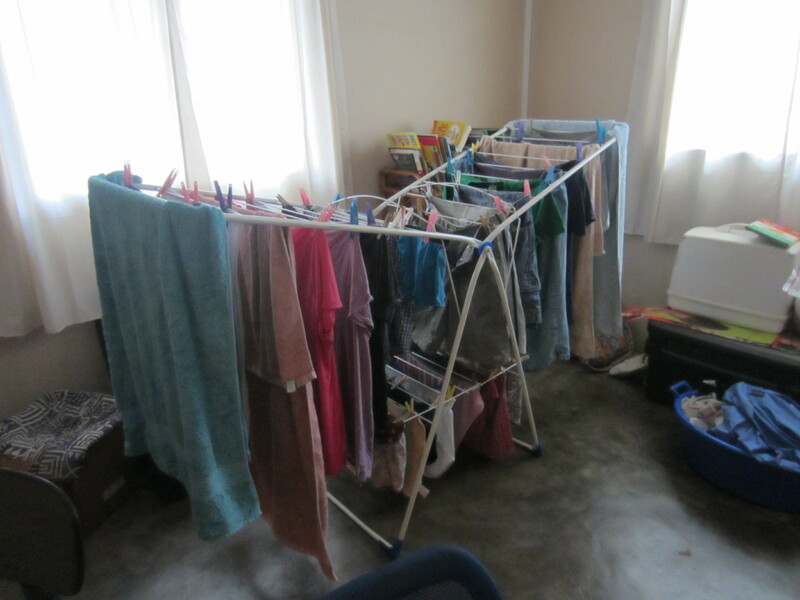 Who needs a clothes drier when you have drying racks, right? We love you and pray for you daily. May God continue to show you His wonderful love as you serve Him. You are always so resourceful DeAnna! My African Martha Stewart! I love you! how wonderful that God used French struggles to make life in Cameroon easier to take on. I don’t know if your ears were burning about 22 hours ago, but we enjoyed telling your story to other newbee Deerbrook missionaries Tommy and Lisa Ryan.